An eloquent personal narrative of a Lebanese boyhood. 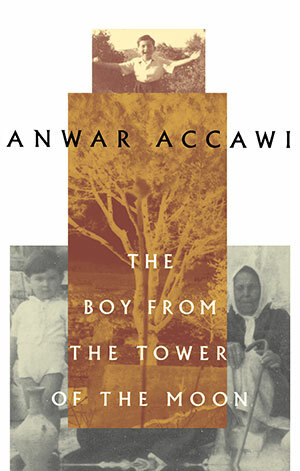 It is the story of Anwar Accawi’s spiritual development in a subsistence farming village and his community’s dramatic encounters with the modern world and Western culture. In his fond and beautifully crafted reminiscences of his family, the rituals of life in their complete and insulated ecosystem, and the characters who populate his world, Accawi transports us to Magdaluna, the Tower of the Moon, as desolate and distant now as the craters of our moon.